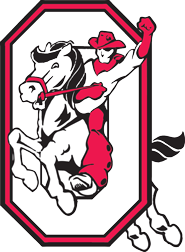 Families new to Orrville may enroll their students at Orrville Board of Education offices. You will need to bring in your proof of resident, your child's birth certificate, your child's shot record and custody paperwork if that is applicable for your family. If you have questions, please contact us at 330-682-5811.